Give any dog leash shock absorbing properties and extra length with the EzyDog Zero Shock extensions. 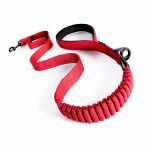 EzyDog Zero Shock Leash Extensions are made from EzyDog's own blend of soft touch webbing, making it both comfortable and strong. 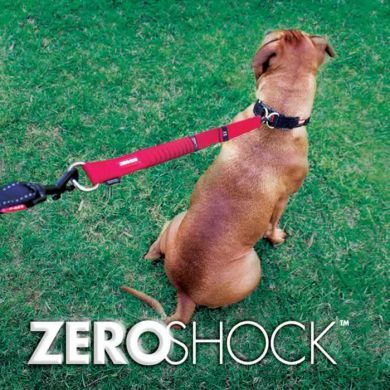 Zero Shock is the advanced shock absorbing component in the centre of the extension that cushions and eases the pressure for both you and your dog! 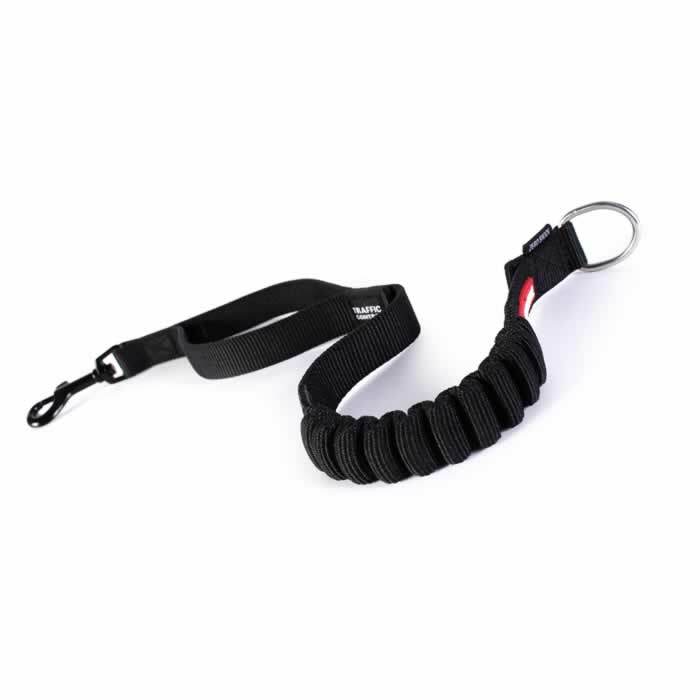 EzyDog Zero Shock Leash Extensions also have an additional handle positioned near your dog's collar giving you quick and secure control over your dog when needed, such as when crossing the road. Or, if you've got 2 dogs on the go, get the EzyDog Zero Shock Coupler. 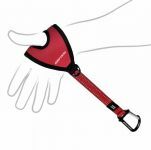 Read 2 customer reviews of EzyDog Zero Shock Extension. The average customer rating is 5. 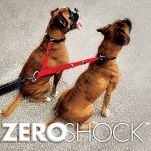 We LOVE our Zero Shock Extension! 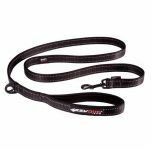 We use it as a shock absorber on the towline while bikejoring and it's definitely made pulling more comfortable for Sparkie. 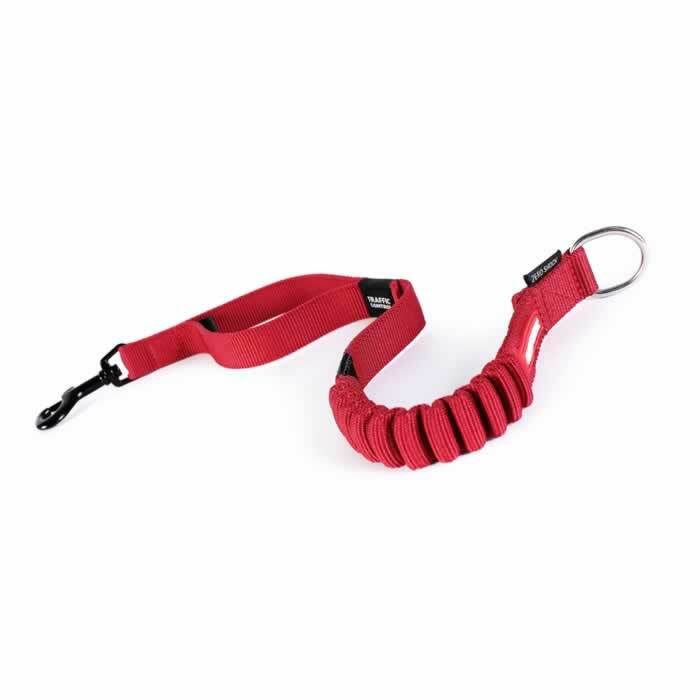 I just love this addition to my long training lead.I have a 15month old Maremma who has lots of energy and can not be let run off-lead.When we go on our beach walk's Marli can have the freedom to run and I no longer have sore arm's & shoulder's.The quality is excellent as well.